By the end of the day Tuesday, the Minnesota Department of Health plans to have destroyed about 1.1 million archived dried blood spot cards and newborn screening test results from its archives. The action follows a settlement this week with 21 families who sued the agency for storing the genetic material without parental consent. But although the settlement ends a long-running court fight over the department's collection and storage practices, the battle over the state's archiving plan going forward appears to be far from over. The screening program collects blood spots on a card from all infants within 24 to 48 hours of their birth. 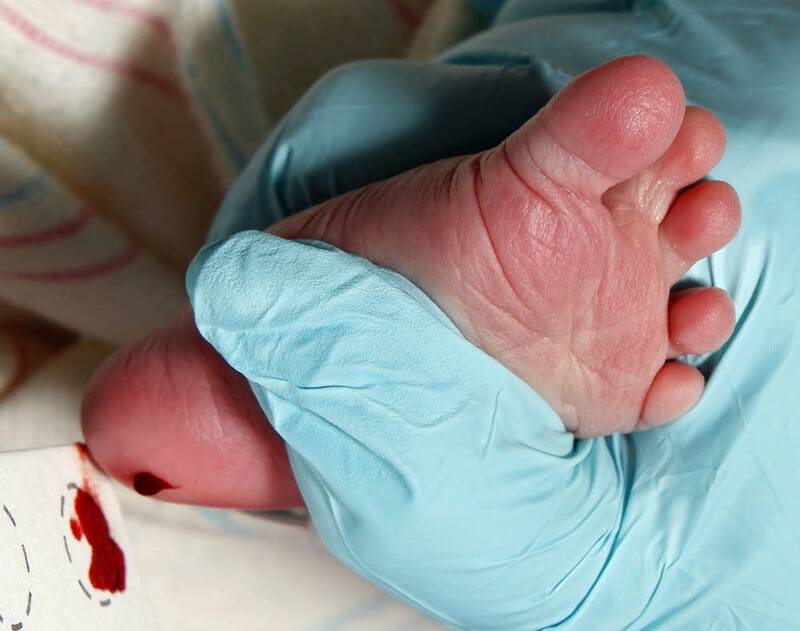 The health department tests the blood spots for 55 genetic or congenital disorders for the approximately 200 babies born in Minnesota each day. Health researchers had used the stored material to ensure the quality and accuracy of the program by comparing old blood tests to new ones. They also were able to look for emerging trends among newborns in certain ethnic groups or regions. But after the families sued, the Minnesota Supreme Court in 2011 ruled that the department's archive policy violated the state's Genetic Information Act. The settlement, which compelled the department to destroy the stored samples, does not levy damages, but requires the Health Department to pay nearly $1 million in plaintiffs' legal fees. "My hope is that they will learn a lesson from this and begin to respect the genetic privacy of individuals, parents and children," said Twila Brase, president of the Citizen's Council for Health Freedom. The health privacy advocacy group helped organize some of the parents who sued the health department. Brase said the parents were primarily worried about the many possible ways that the government might misuse DNA belonging to their children. "They could look at the two blood spots together, the genetic profile of two individuals and say, 'You know what, the chance is that you're going to have a very expensive child and we can't afford it,'" she said. "There are all these sorts of things that could happen if someone knew what your DNA said." While the suit was playing out in court, the Legislature put new storage restrictions in place. The Health Department may now only store newborn genetic material for 71 days, unless a blood spot reveals an abnormal test result. Those positive tests may be stored for up to two years. Jim Koppel, the department's deputy commissioner, said the destruction of the genetic material is unfortunate because it will stifle research into finding new tests that may help identify new congenital conditions. "Certainly the potential for research is compromised if we aren't able to have a significant number of [blood] spots available," Koppel said. "But we have to do it the right way. We have to follow the law." Among those who will miss the archived material is University of Minnesota professor Mark Schleiss, who has used it to determine if children who have unexplained hearing loss were exposed to a common virus before birth. He said his findings have confirmed the prenatal exposure in some children. "My heart goes out in particular to parents and families in Minnesota because now they are being deprived of the freedom and flexibility as taxpayers, as citizens and parents of having an option to help explain issues should they arise in their children," he said. Schleiss said he will continue his research by working with screening data collected by other states. But other researchers may not be able to find a suitable replacement for the data. 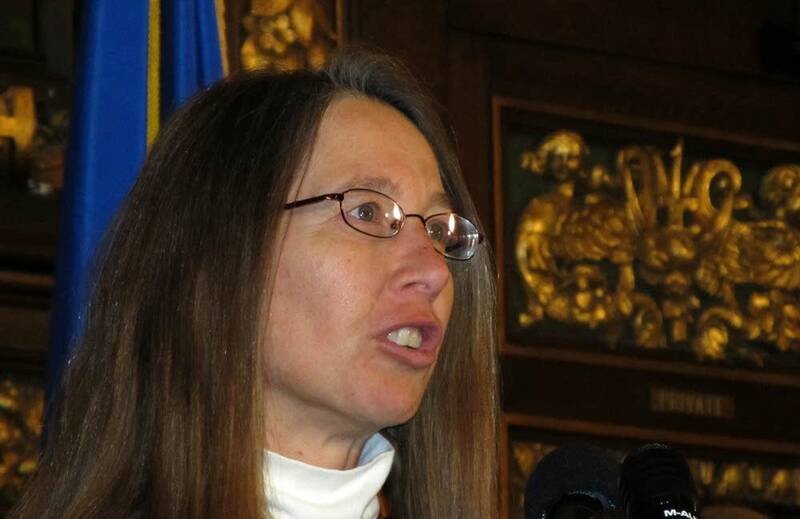 The Legislature has asked the health department to submit ideas on what Minnesota could do with data from its newborn screening program, if the Legislature lifts the current restrictions on long-term DNA storage. Koppel said the Department of Health still has a huge interest in preserving access for researchers. He said the department will propose three possible options to lawmakers next month. "We are going to come to the legislature this year with a report giving them options on what we should be doing in the future on the storage and use issue and we will abide by whatever they decide," he said.